This year, I was inspired to create a mini quilt to donate to the Quilt Alliance's annual fundraiser. 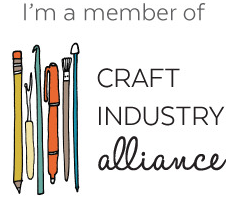 If you have never heard of the Quilt Alliance, it's a fantastic non-profit organization whose goal is to document, preserve, and share American quilts. 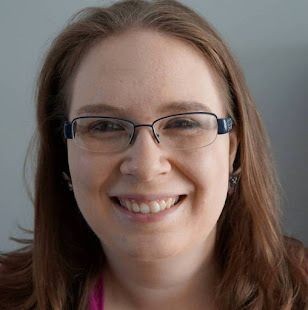 Meg Cox, a former board member and a friend of mine, is in my quilt guild, so I heard about the contest a while ago. You can see photos from all the past contests here! This year's theme was "Playing Favorites," meaning you could make anything that shows your current favorites in quilting. This was a no-brainer for me: orange peels, dense free motion quilting, and cool colors (including an eggplant purple binding, which I learned is very difficult to photograph). I started the process by making a bunch of orange peels, laying them out in 4 different ways, and asking for opinions on Instagram. Many, many people voted overwhelmingly for A (top left). I ended up using that layout but turning it on its side. THANK YOU for your input! Let me just say that I'm very partial to the bottom left, too - don't be surprised if I make another orange peel quilt using that design... :) The other two designs are similar to my Scatter and Soar quilts. 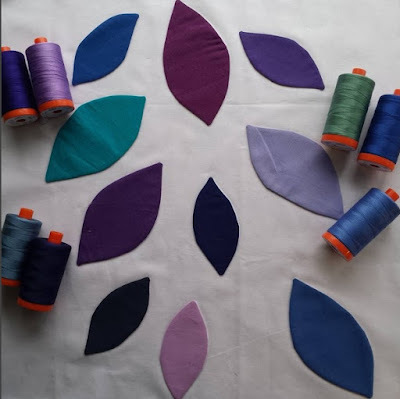 Choosing which threads to use for applique. 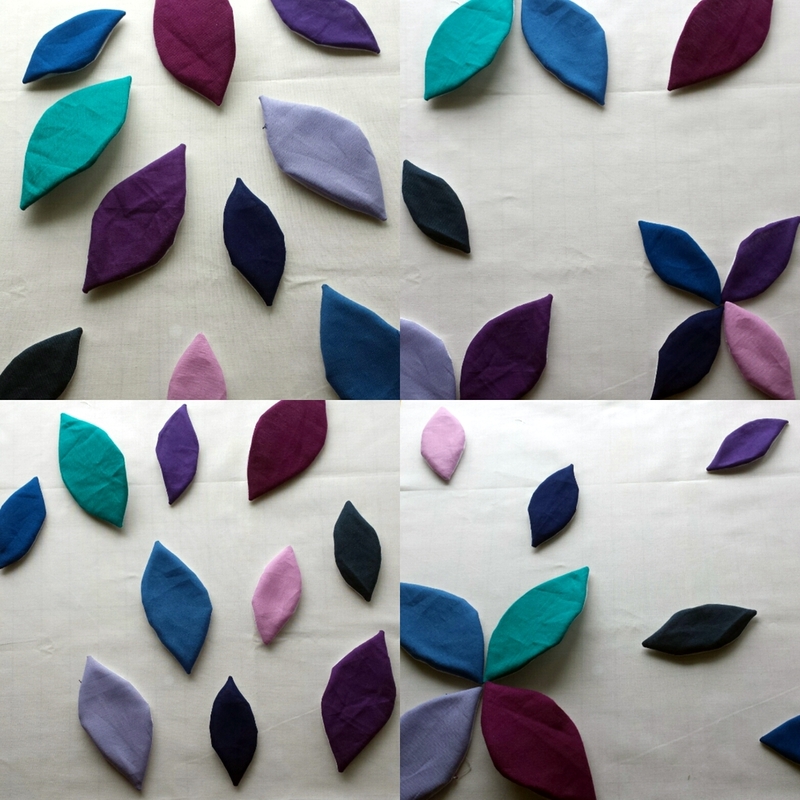 The quilting mimics the movement of the leaves. Free motion quilting for the win! Usually I use a light gray (Aurifil #2600) on solid white, but this time I used a very pure White (#2024). I wanted the quilting to act more as the background. The tiny pebbles were a last-minute addition that I'm very pleased with. The backing is a print from Katarina Roccella's Indelible fabric line, and it shows off the quilting well. I also sewed on a sleeve. All of the contest quilts, which are 16" square, will be exhibited all around the country and auctioned off near the end of the year! I'll let you know more when the time comes. :) I'm pleased that I was able to pass along something that is totally me, which will hopefully cheer up whoever ends up buying it! P.S. One of my favorite aspects of the Alliance is "Go Tell It at the Quilt Show!" They travel to major quilt shows and film the maker of a quilt for 3 minutes. Below is my contribution - I'm discussing the Central Jersey Modern Quilt Guild's award-winning banner at QuiltCon 2015 in Austin, TX. 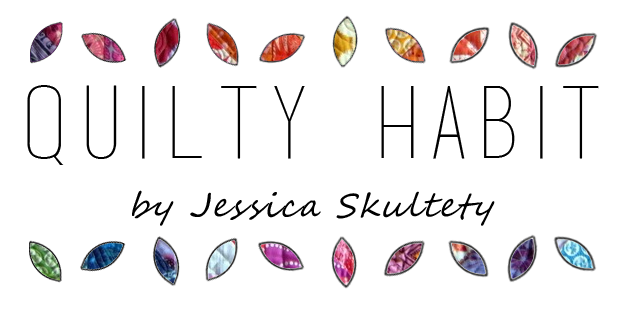 I love how this turned out, Jess, and I am glad I got to vote! 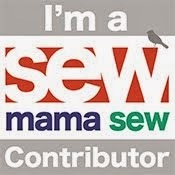 :) I know secret sewing is hard to do and I look forward to getting to see the fruits of your hard work soon. This quilt is such a fantastic representation of you as an artist. I love it - the little pebbles are my favorite. I love that I can spot YOU in each one of your quilts, Jess. Even with just a little thumbnail photo, your style is unmistakable. This mini is fabulous! Fun quilting really perfect for it! Beautiful colour combination of your orange peels. it's turned put great. I love these colors together! And the gentle flowing quilting works wonderfully, adding a nice soft movement to the orange peels. Great quilt! LOVE the jewel tones of orange peels! 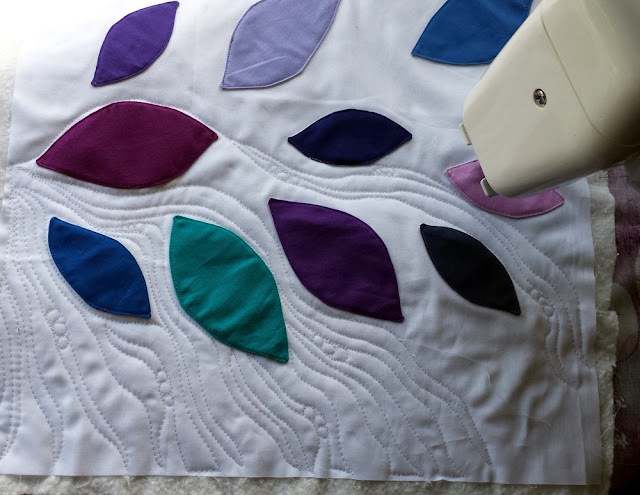 Your quilting is perfect for adding movement and I totally agree with your decision to use the white thread. Anything else would detract from the orange peels themselves. Love it! It turned out great! Love that colour palette, Jess and the quilting complements it beautifully!